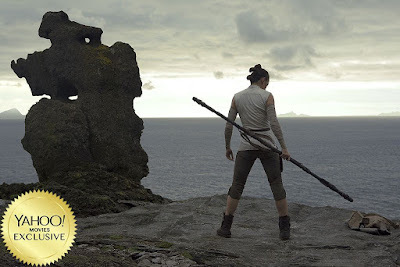 With only a little over 100 days until the release of Star Wars: The Last Jedi, a new still from the film has been released. 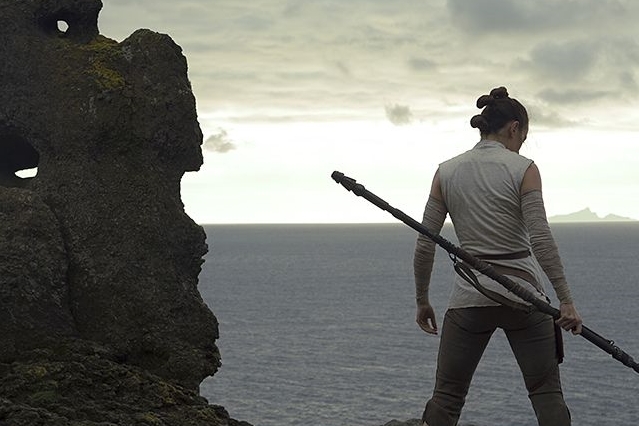 Yahoo Movies unveiled the photo as part of their Fall movie preview, which shows glimpses at an assortment of upcoming films. gawd whens a proper trailer coming ?